Beautiful, dry and cleared acreage for sale in Golden Gate Estates. Future home site with over 1 acre of land to build your dream home. 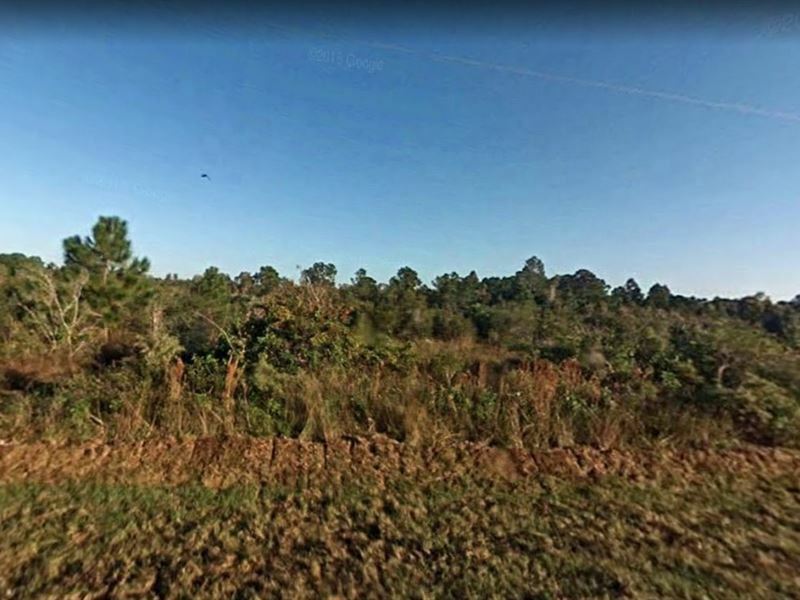 Wonderful opportunity to build in Golden Gate Estates wooded area.